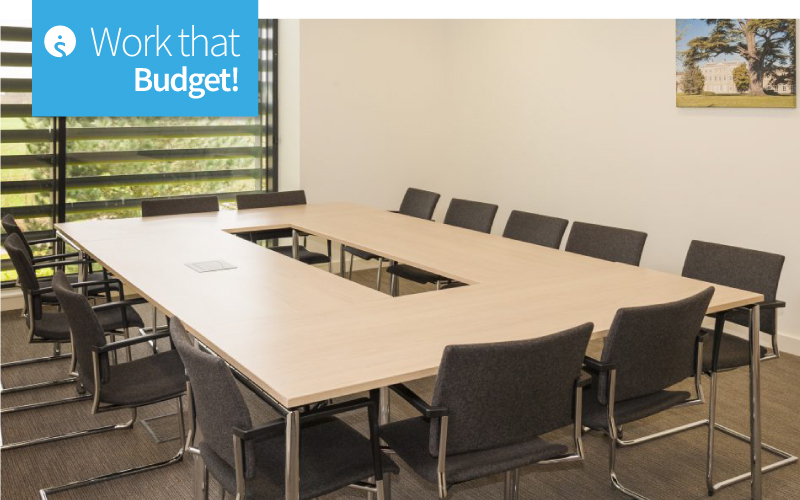 With just a few weeks of the 2018/19 budget to go, it’s always a testing time to work that budget, especially if you’ve been tasked with finding a last-minute room for a company meeting, brainstorming session or breakfast briefing. 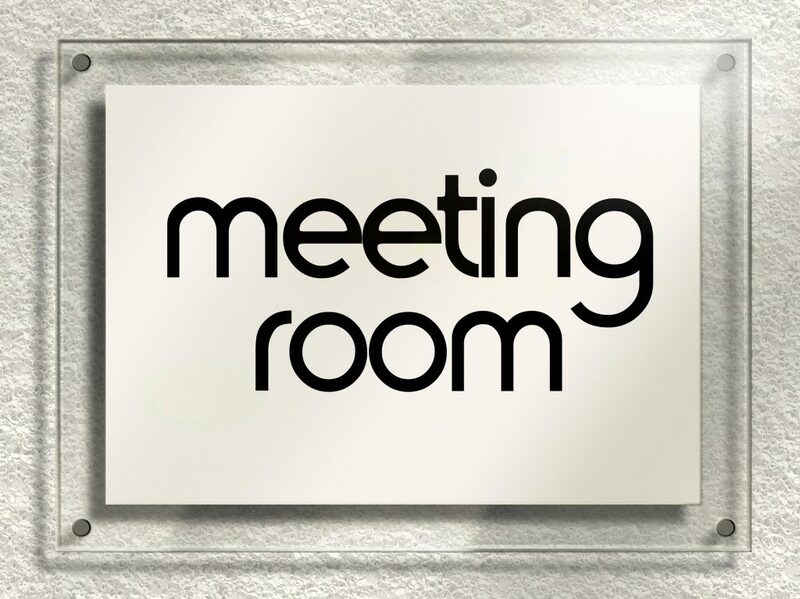 Our Findmeaconference experts have access to hotels, conference centres and venues across the UK with last minute deals and discounts. We selected just a few examples below but you can give our team a call too on 01775 843411. They will work with you and work that budget so you get real value for money, plus you can get on with your job while we get on with ours! 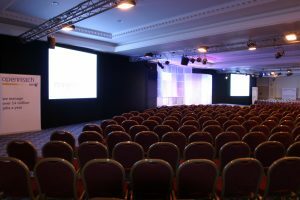 The H Suite is a large, flexible venue in central Birmingham with a capacity for welcoming up to 600 delegates. On-site parking for up to 150 vehicles is available too which is a huge bonus for a Birmingham venue. Delegate day rates start at just £19.95 and there’s an expert event teams to assist. If you like a blank canvas approach to styling, branding and personalising your event space, the Birmingham venue is an excellent pick. 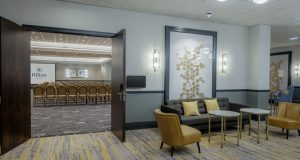 A £20 delegate day rate puts you in the centre of the vibrant city of Leeds in the Hilton Leeds, situated literally steps away from the railway station. Easy access to the motorways and on-site parking add to the appeal of this city hotel which has a large choice of functions rooms and suites available. For a modern, stylish setting, this is the hotel for you. 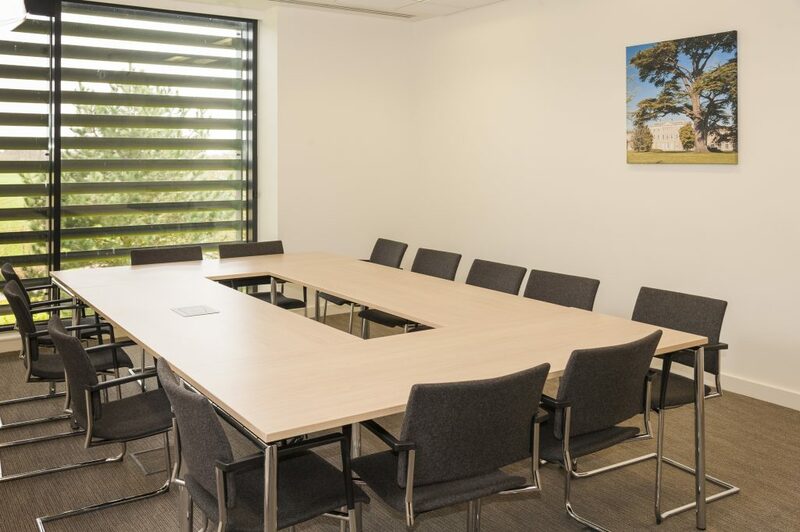 Just a short walk from the Railway Station, the Park Inn by Radisson Peterborough has four meeting rooms and maximum capacity of 150 delegates. Day rates start from £20. There’s free on-site parking and personalised menu options too. 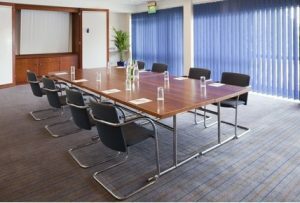 Pick this Peterborough hotel for it’s good transport links and modern meeting spaces. Yes it’s possible to be ten minutes from Luton Airport and secure a £20 delegate day rate! Holiday Inn Luton South M1 J9 welcomes up to 140 delegates, offers free parking and the support and assistance of the hotel’s event team. Catering ranges from light snacks to a full-on banquet. This is a great budget busting hotel for a meeting inviting international delegates as well as delegates travelling from various UK locations. How about a modern, state-of-the-art centre dedicated to meetings, conferences and great hospitality? Colworth Park Conference & Events is set in 10 acres of parkland, nine miles north of Bedford. It has eight flexible rooms, all with free WiFi and AV equipment, which are available for daytime and evening use. Plus the delegate day rate is a budget busting £17! For more budget rates, visit the Findmeaconference website. From the drop down menu on the left hand side, set your location and then set your budget. You’ll get a list that matches all your criteria so you can make a choice. Alternatively, you can just hand the search over to our team! Give them a call on 01775 843411 and they’ll do the rest! Our Findmeaconference specialists share their venue finding top tips! Previous Post:Ruck-up at a Rugby Club!